Yesterday´s STOP event was a great success! A mega-concert, the futureplaces 2008 START record launch, and the launch of the poststop.pt website. 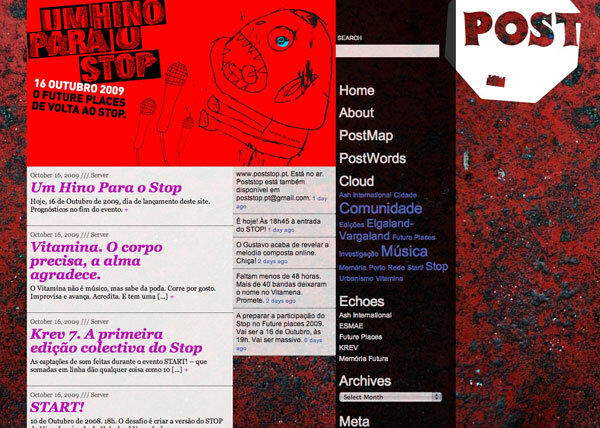 From now on the STOP musicians collective has an online presence, a portal, participatory platform and archive.